Attending an event in Kansas City means you’re getting more than just state-of-the-art facilities and excellent lodgings. Think bigger. The booming metropolis is home to an incredible culinary scene that perfectly complements the city’s cultural roots and renaissance. This, combined with KC’s signature Midwestern hospitality, leaves a lasting impact long after you’ve returned home. 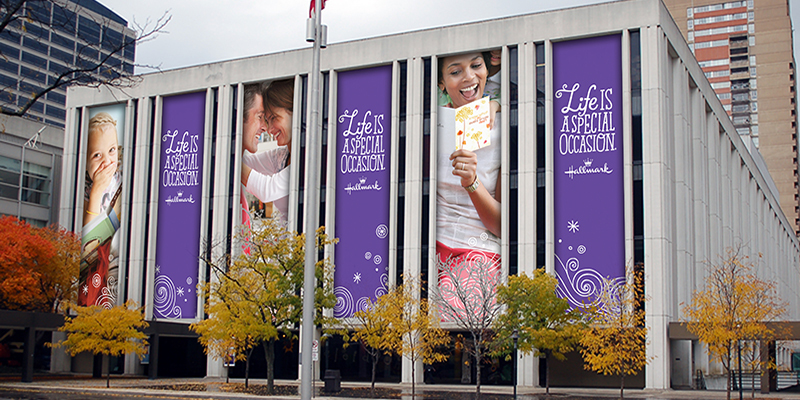 And the best part is, this feeling permeates throughout the city, no matter where your event is located. 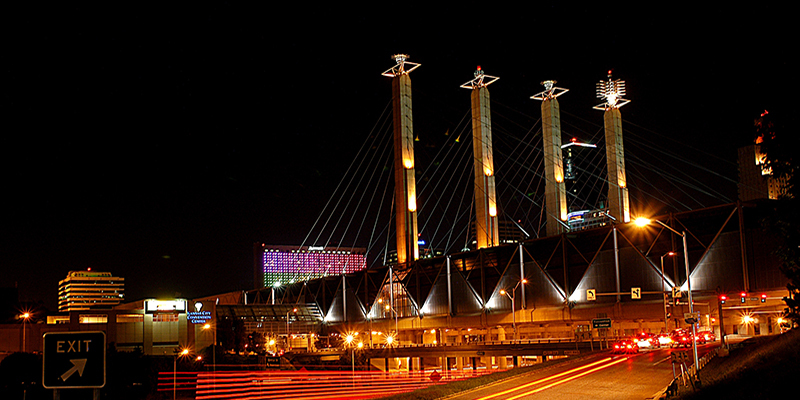 You’ll find iconic KC experiences and other musts while you’re in town right near the Kansas City Convention Center. 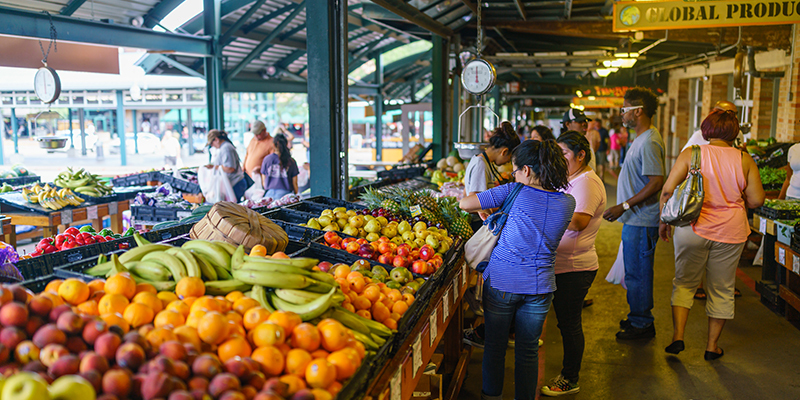 Ride along the KC Streetcar to visit some of these spots, including The City Market at the north end of the line, which hosts a farmers market every weekend, rain or shine. Check out the Power & Light District for high-powered concerts at KC Live! and delicious food and drink at one of the many lounges nearby. No trip to any of the Downtown neighborhoods is complete without a bite to satisfy your appetite. 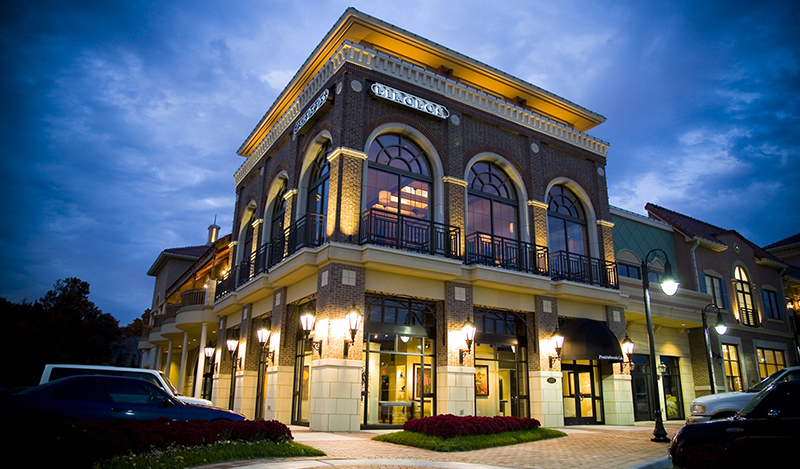 Take clients to fine dining hubs like Bristol Seafood Grill (fresh fish), The Majestic (KC steaks), Lidia’s (renowned Italian), The Rieger (inventive menus) or The Rockhill Grille (sophisticated classics). Try out fast casual options in between meetings at places such as The Mixx, a creative salad and sandwich shop, and Protein House, a clean-eating restaurant and shake stop. In the mood for barbecue? Head to Plowboys for award-winning flavors. Crown Center may just be the most all-inclusive district in the city. The lodging is well-known, with the Sheraton and Westin both ideal options for overnight stays. But consider that Crown Center also boasts the Hallmark Visitors Center as well as top-notch shopping, such as Halls Kansas City (the city’s local, high-end department store), Shang Tea (a brew-lover’s paradise) and Function Junction (a cookware supply store with excellent selection). Shopping isn’t all the Crown Center district has to offer. Grab quick bites at Sheridan’s Unforked and Spin! Neapolitan Pizza, or head across the street for a sit-down experience at Pierpont’s at Union Station. While you’re there (or on your way to morning meetings), grab a pick-me-up at Parisi Coffee, a local coffeemaker. The Country Club Plaza’s Seville-influenced architecture and idyllic fountains may be best-known in this district, but The Plaza’s beauty is far from surface level. 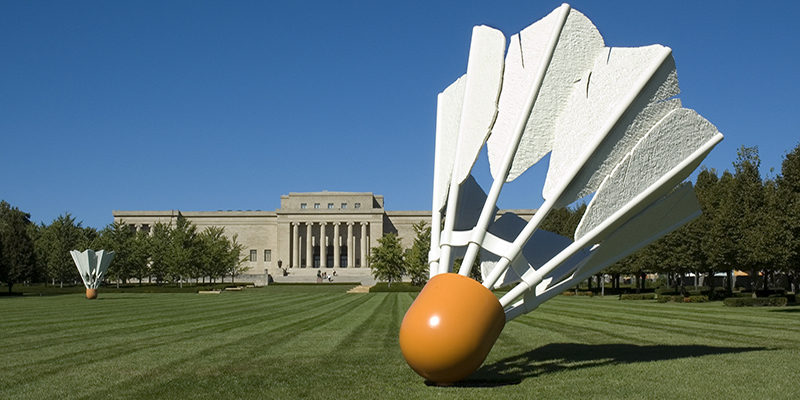 Set aside some time before or after your event to explore the halls of The Nelson-Atkins Museum of Art, a treasured attraction totally free and filled with artwork both ancient and modern. Not far is The National Museum of Toys and Miniatures, complete with one of the nation’s largest collections of its kind. Then there’s always the shopping: local wares and luxury designers anchor more than 150 retailers. Dining options are nearly unbeatable here as well. 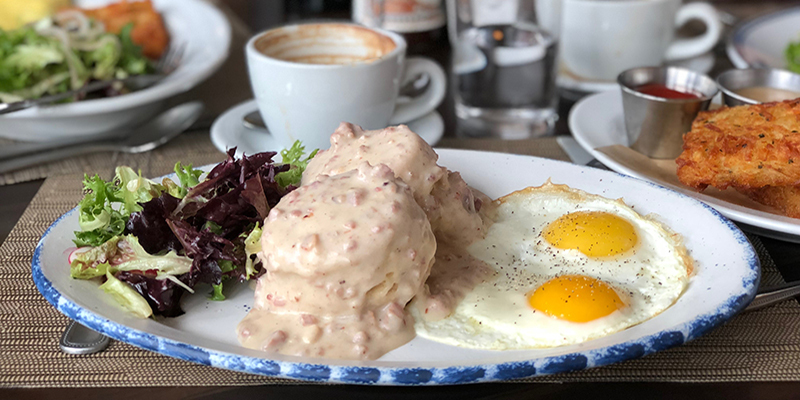 Sample Kansas City ‘cue at Fiorella’s Jack Stack Barbecue, comfort food at Rye, vegetarian options at Cafe Gratitude and Chinese cuisine at Bo Ling’s. 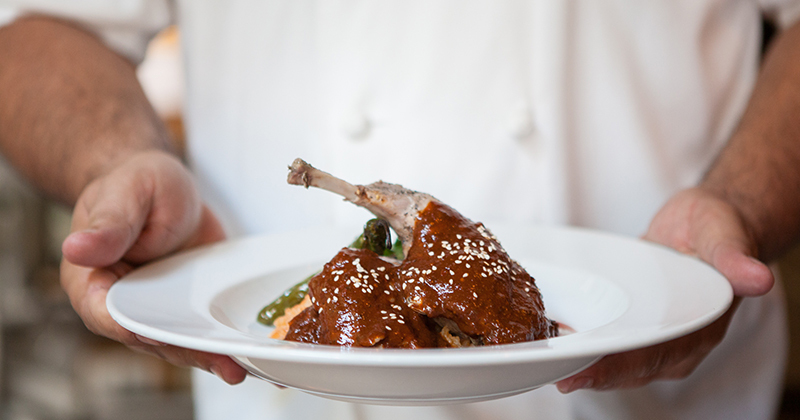 Take guests and clients to dinner at The Capital Grille or Eddie V’s to impress. On the go? 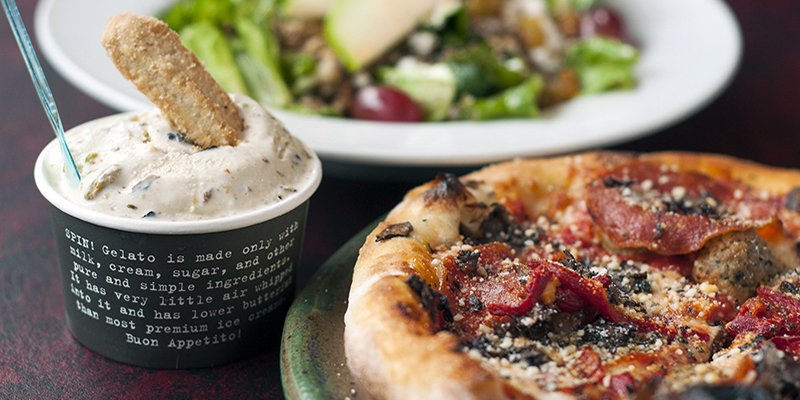 Refuel at t.Loft, a clean-eating spot, or Kaldi’s for coffee. Neighborhood gems and relaxation await north of the river and near the airport, perfect for event-goers fresh off the plane or looking to catch a flight. Grab a tee time at Tiffany Greens Golf Club or take some time for yourself at The Spa at Briarcliff, a stress-relieving sanctuary thanks to massages, scrubs, manicures and more. Switch up the pace with some craft brewery hopping in North Kansas City or shopping at Zona Rosa. 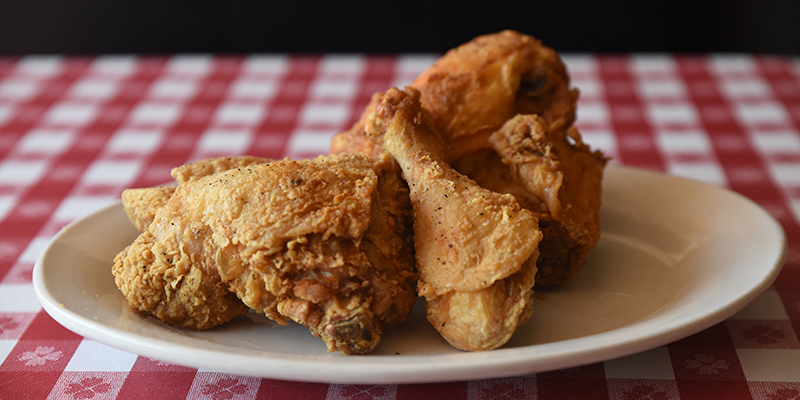 KC classics like Stroud’s fried chicken is a place you'll brag about to friends, family and coworkers when you return home, while Piropos and Trezo Mare make for memorable dining experiences. 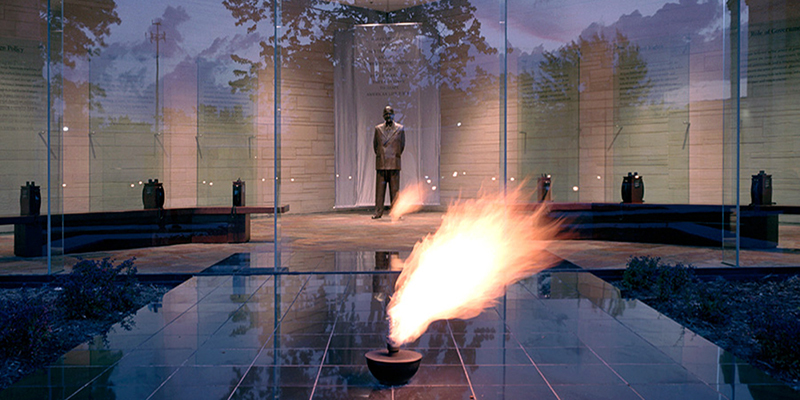 Independence may be host to some of the bigger events in Kansas City, but it will always be known as the hometown of Harry S. Truman, the 33rd president of the United States. Visit his library and museum during off-time and swing by the Vaile Mansion as well, a Victorian home and architectural wonder. Shop in Independence Square for local goods and, depending on the season, catch a Royals, Chiefs or Mavericks game to see the KC sports spirit shine. Athletic competition or big showcase, event visitors often find themselves in Overland Park, a wide-ranging entertainment destination less than 30 minutes south of Downtown KC. If the weather calls for it, head to the Overland Park Arboretum and Botanical Gardens to marvel at beautiful floral landscapes. 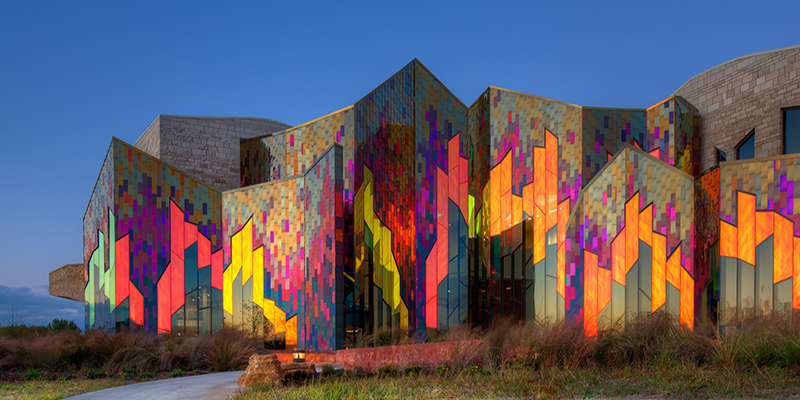 The Museum at Prairiefire is a designer’s dream in more ways than one (and absolutely demands to be photographed) while other attractions such as Topgolf, iFly and the New Theatre Restaurant round out any OP experience.